Cheap contact lenses Contact Day 30 High myopia, indicated for high graduations in patients with driving difficulties. Contact is a brand of contact lenses created by the important contact lens manufacturer Tiedra Eurolent. 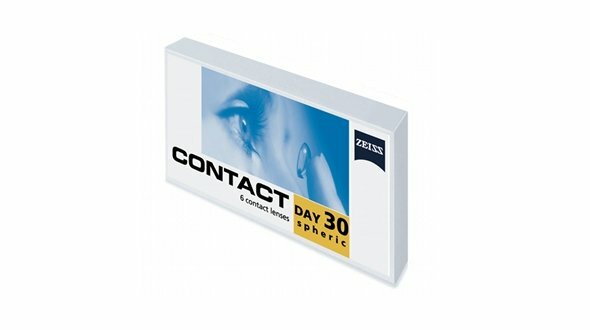 Currently, Tiedra markets Contact Day 30 Alta Miopía, a daily contact lens for daily use for high myopia. Thanks to its high manufacturing technology and high-quality material Ocufilcon-D, Contact is a very comfortable contact lens , oxygenating the eye in an excellent way and keeping it healthy day by day. Indicated for high myopia, Contact 1 Day covers graduations from -10.50 to -20.00 diopters, with a center thickness of 0.07 for a lens of -3.00 diopters. Manufactured in two radii of curvature, 8.60 mm and 8.90 mm, so that it adapts perfectly to the different corneal forms. It is usually a lens chosen as an option to the first adaptations, since it has great durability and resistance to the handling of patients who are initiated in this task. Due to the difficulty of users of high myopia, these lenses include a blue handling dye that makes them visible in the lens case, making it easier to find them inside and outside of it. They are healthier, given that when replaced after a month of opening, there is no time for accumulated deposits to denature on the surface of the lens and cause serious problems of allergies and conjunctivitis. Cleaning and maintenance are very simple, you will only need a unique solution to rub, rinse and keep. In patients with high myopia, it is frequent that the graduation increases, with the monthly lenses the revisions are usually every 6 months, with which the update of the same and periodic and we will always look good. If a lens breaks down, we have the option to change it for another immediately, if you need to wait for possible fabrications, as usually happens with annual lenses. Also indicate that economically, the monthly lenses come out more expensive than the annual lenses, but we gain it in ocular health. 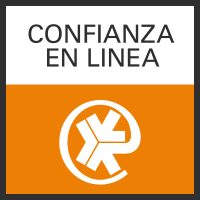 How to order your contact lenses in Prodevisión ? 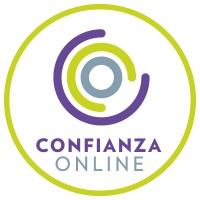 It is very simple, you just have to look for the cheap contact lenses that you are using and transfer the parameters to our website, once the order is received, our team of professionals will put it in process and at the moment in which we have them they will be sent, quickly and safely. If you are a patient with high myopia, trust Prodevisión professionals, you can buy your contact lenses Contact Day 30 High myopia with all the guarantees of authenticity and at a good price. Contact is a great brand of contact lenses online that takes care of your vision and your eye health.